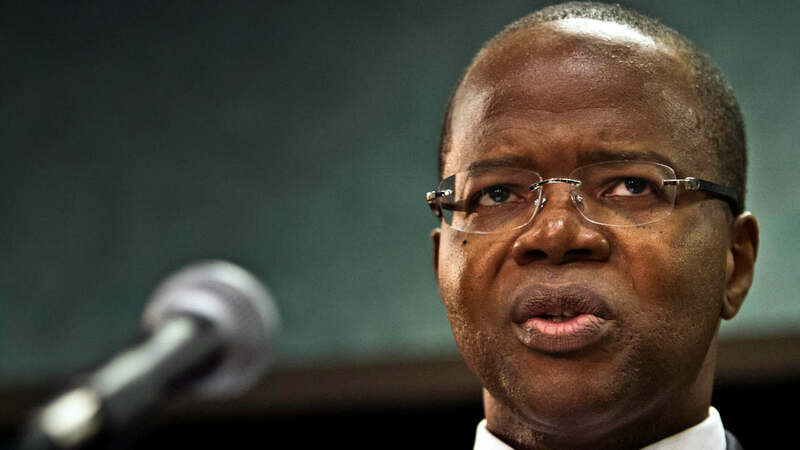 BROOKLYN (WABC) -- Brooklyn District Attorney Ken Thompson announced Tuesday that he has been diagnosed with cancer, vowing to "fight and win the battle against this disease." "As Brooklyn District Attorney, I've dedicated myself and our office's resources over the past three years to keeping the people of our great borough safe while strengthening our commitment to reform and improve our criminal justice system. Since 2014, we have become a model for prosecutors' offices around the country - holding those who break the law accountable by setting one standard of justice for all and fighting for innocent people who were wrongfully imprisoned for crimes they did not commit. "And now I am prepared for another fight. "Recently, I was diagnosed with cancer. As a man of intense faith, I intend to fight and win the battle against this disease. I humbly seek your sincere prayers as I confront this challenge and respectfully ask that you honor my family's need and wish for privacy during this time. "During the absences occasioned by my treatment and recovery, the Kings County District Attorney's Office will be led by Chief Assistant Eric Gonzalez, alongside others on the executive team. I thank you in advance for your prayers and look forward to rejoining you on the battlefield for justice." Thompson lives in Brooklyn with his wife and two children. Thompson took office in January 2014 after defeating Charles Hynes, who had been the district attorney for more than 20 years. Thompson's career also included working as a former federal prosecutor, where he prosecuted the case against a police officer accused in the 1997 assault of Abner Louima in a precinct bathroom. He also spent some time in private practice, where he represented Nafissatou Diallo, the hotel maid who accused former International Monetary Fund leader Dominique Strauss-Kahn of sexual assault in 2011. As prosecutor, Thompson expanded an initiative in the office that reviews cases for potential wrongful convictions. Among his high-profile prosecutions in office has been that of Peter Liang, a New York Police Department officer who was tried in the death of an unarmed black man in a housing project stairwell. Liang was found guilty of manslaughter, but a judge downgraded it to criminally negligent homicide. Thompson decided against seeking prison time in sentencing.